The Beatles 50 Years Ago Today: October 9, 1967. Beatles Radio: The Beatles, Solos, Covers, Birthdays, News The Fab 4 and More! 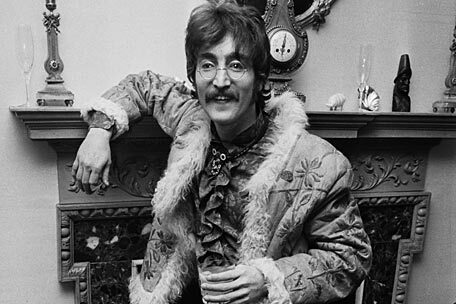 John Lennon celebrated his 27th birthday on this day. Since September 27th 1967 he had been receiving daily postcards from the artist Yoko Ono, after subscribing to her postal art event 13 Days Do It Yourself Dance Festival. Each morning participants received a short instructional message. This day's message, the final in the series, said: "Colour yourself. Wait for the spring to come. Let us know when it comes."